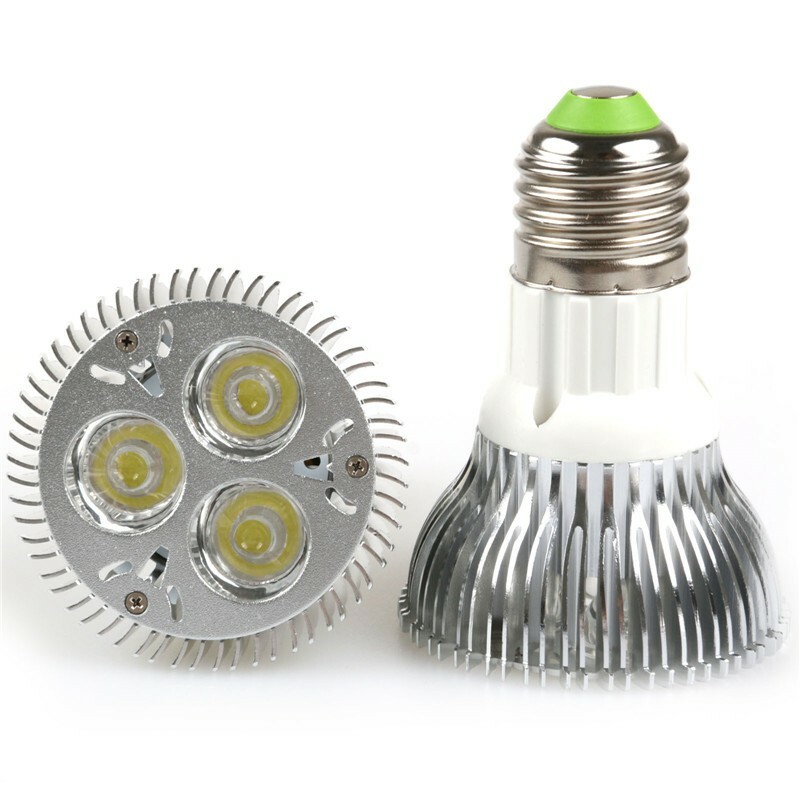 PAR20 LED spotlight, with aviation standard thick aluminum. 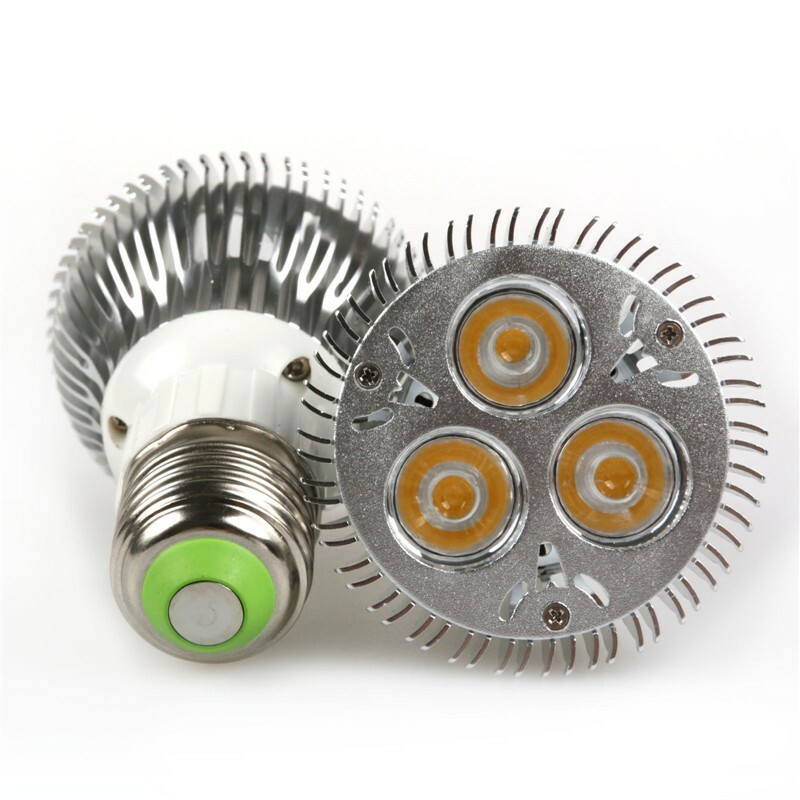 The light emitted would not produce much heat no matter how long it was used. Easy installation, no need maintenance.